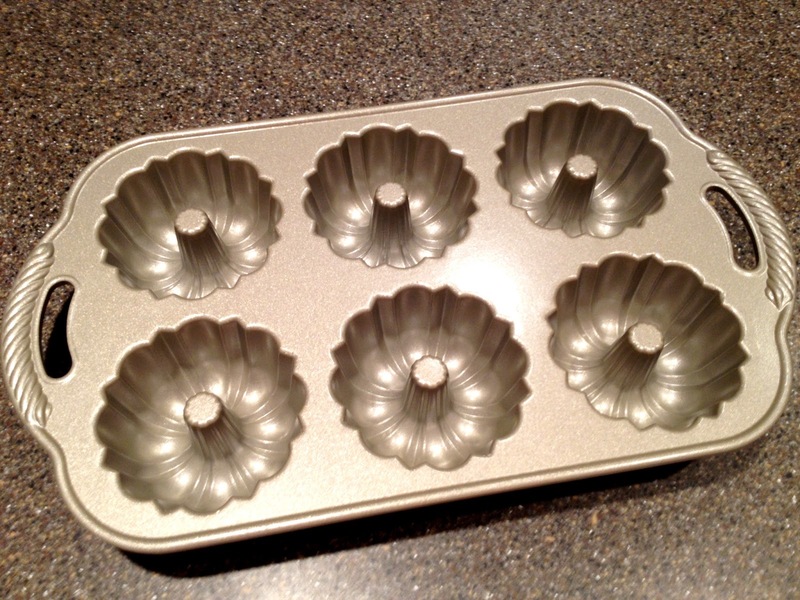 For Christmas, a friend of mine got me a cute mini bundt cake pan made by Nordic Ware. A few months before, I had seen an episode of Martha Stewart that was dedicated to Nordic Ware – their 65-year history, quality of US made product, and the many (you wouldn’t believe how many) styles of bundt pans they make. Anyway, from that day I was intrigued and thought I should add some Nordic Ware to our bake-wear collection. This one would be cute for Valentine’s Day. So how pleased was I to get this little guy for Christmas? 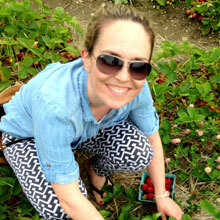 This past weekend I made angel food cake in the pan. The mini bundts are the perfect dessert size for one. 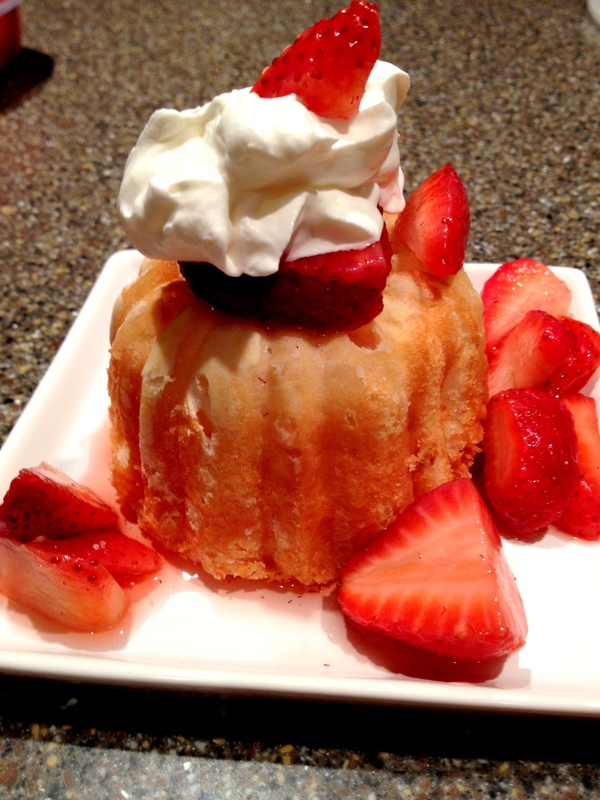 And since it’s not fun to have plain angel food cake, I topped some with macerated strawberries and whipped cream to make strawberry shortcake. I also made some with chocolate chips! 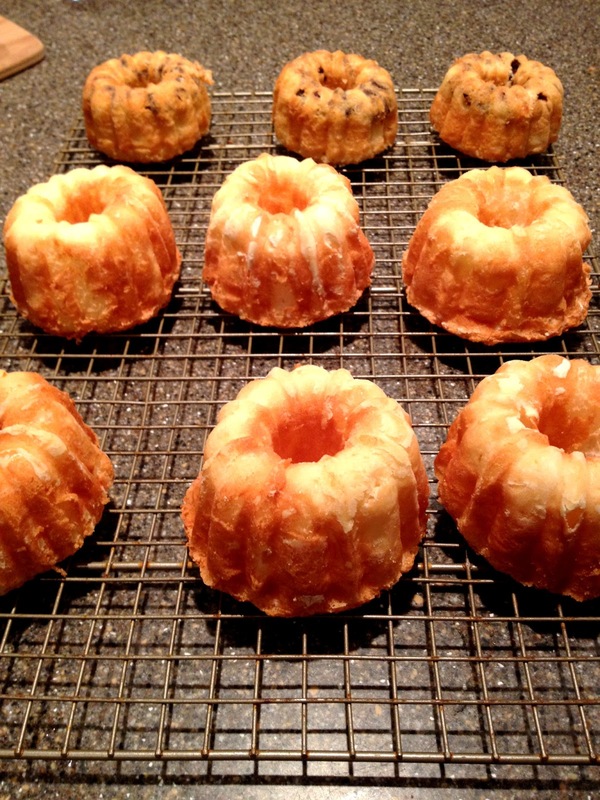 – grease and flower a bundt pan like this very well. You can imagine how the cake sticks in all the little nooks. – this is such a pain to clean (again, with above mentioned nooks), I suggest letting it soak overnight. 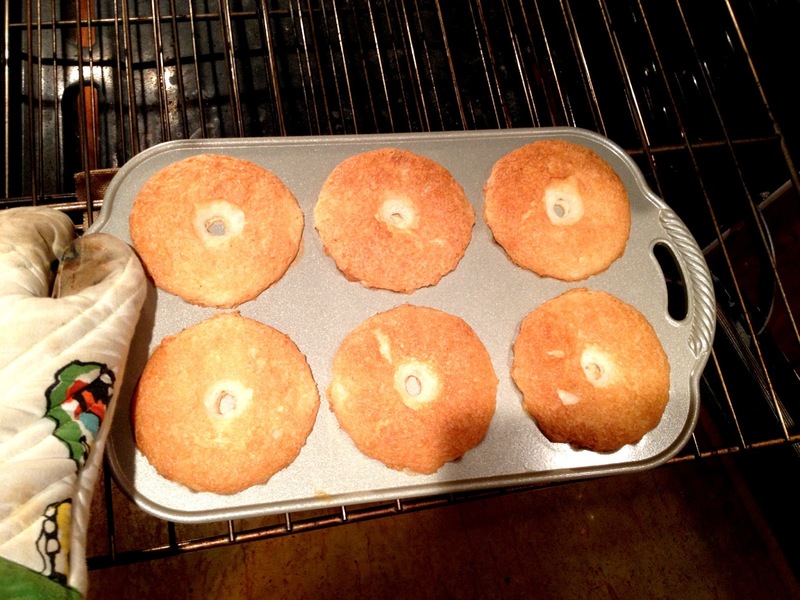 – You can make angel food cake from scratch, but I didn’t know what to do with 12 leftover egg yolks, so I bought a mix.